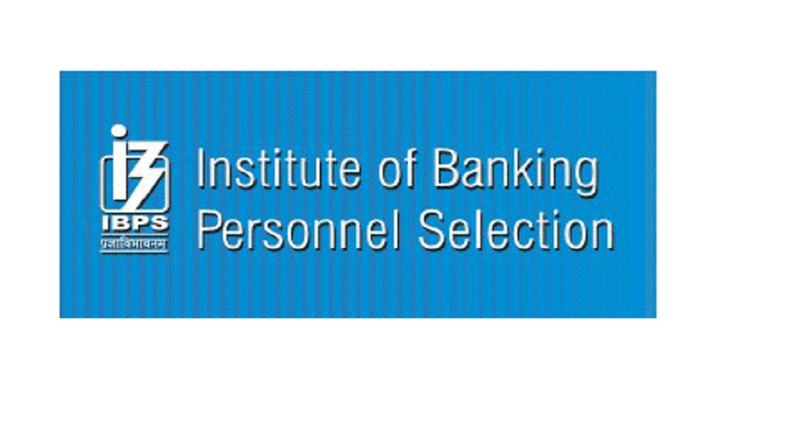 The Institute of Banking Personnel Selection has declared the IBPS RRB results/scorecard 2016 for Office Assistant (multipurpose) preliminary examination 2016 on the official website www.ibps.in. Candidates trying to get their IBPS RRB 2016 scorecard/results have to visit the official website and fill the blank space with the required information including roll number, registration number and other important details. IBPS RRB 2016 examination took place on November 12, 13 and 19 across the centers. As per the updates, IBPS RRB 2016 results/score card is available online till December 18.